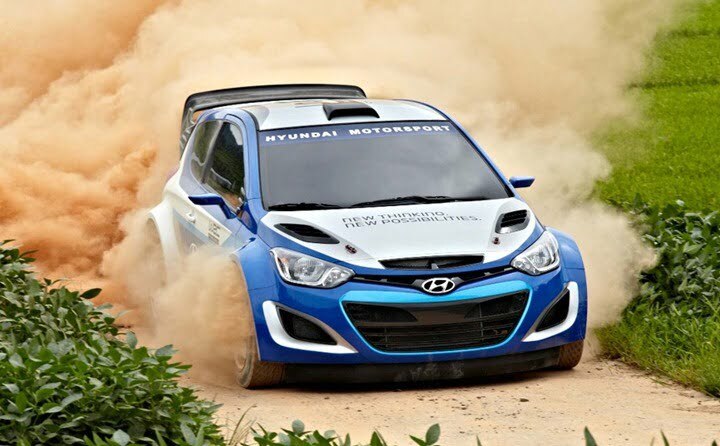 Hyundai i20 WRC Rally Race Car [Video]– Would Want Your i20 Like This? 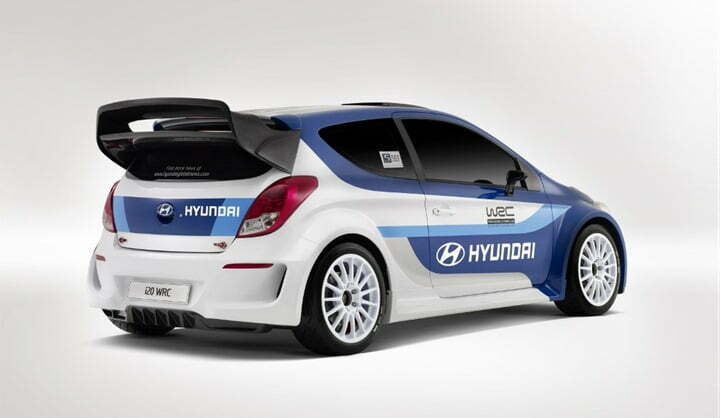 After a long time, Hyundai is finally planning to make a comeback to the World Rally Championship. You must be thinking which Hyundai car make it to the rally track? It is none other than our very favorite premium hatchback, the Hyundai i20. It is surprising and thrilling as after the company’s withdrawal in the last decade, it is going to enter the championship for the first time with a WRC concept car based on the i20 hatchback sold in Indian and many other countries. Although the company did not take part in the competition for all these years, it was busy establishing an in-house WRC team in Europe and developing a performance rally car. 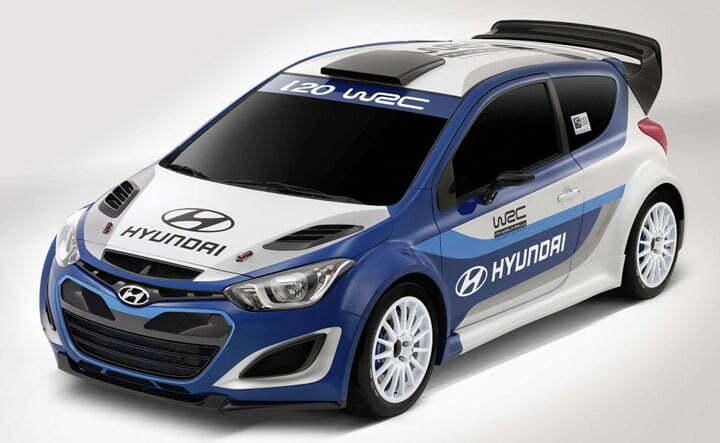 The i20 WRC concept is a three door sub-compact car which shares some similarities with the Hyundai Elantra GT. While the road going model is quite simple and cute looking, the rally concept appears to be very aggressive and brutal. As per the latest WRC regulations, the cars participating in the competition must be derived from production cars having engine capacity of 1.6 litres, though in reality few companies use parts and panels beyond the set base architecture. Coming to the i20 WRC’s technicalities now. It equips a turbocharged engine that puts out a mind blowing maximum power of 300 BHP, more than three folds of what the Indian model produces, and features an all wheel drive system along with a fully sequential gearbox. WRC is one of the toughest motorsport competition across the globe and tests the driver both physically and mentally. The terrains which the drivers move through are extremely demanding and the unfriendly weather conditions intensify the whole atmosphere. The i20 WRC concept is going to compete with the best of the rally cars in the world, but as of now the development work is far from complete and it will take a while before the perfect rally car is presented. The timeline for Hyundai’s entry is not known yet, but when it will arrive the competition will be really stiff as Volkswagen is preparing a Polo WRC car and even MINI would be competing with its Countryman rally car. Toyota is also said to be working on a Yaris based rally car, while Fiat could come up with an Abarth 500.